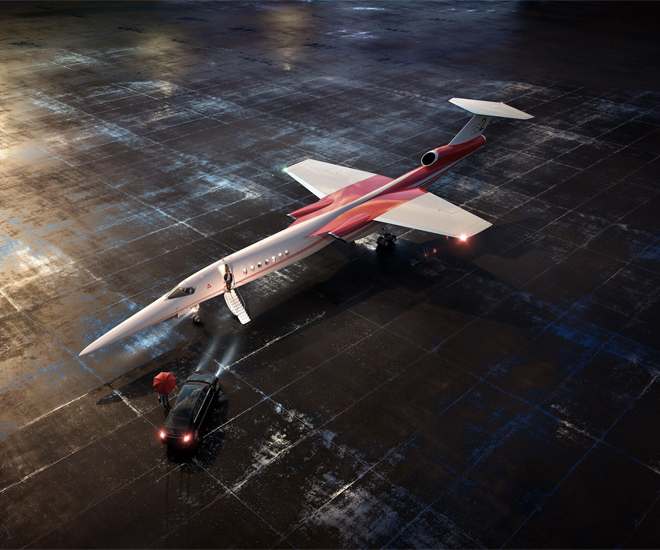 Collaborative effort between Boeing and Aerion aims to return the glamour and luxury of supersonic jet travel to the 21st century. 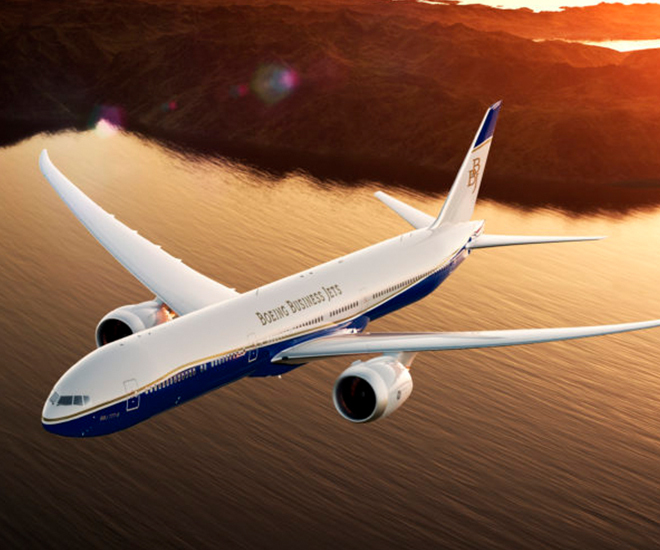 The Boeing company has launched the new BBJ 777X business jets that will be capable of the world’s longest commercial flights from London to Sydney. 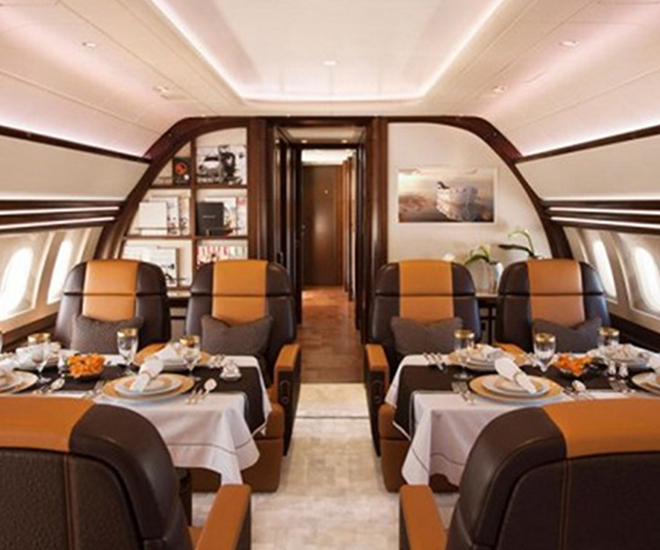 Award-winning British design studio, Winch Design fulfils in-air fantasy with luxurious interiors providing comfortable flight at cruising altitude. 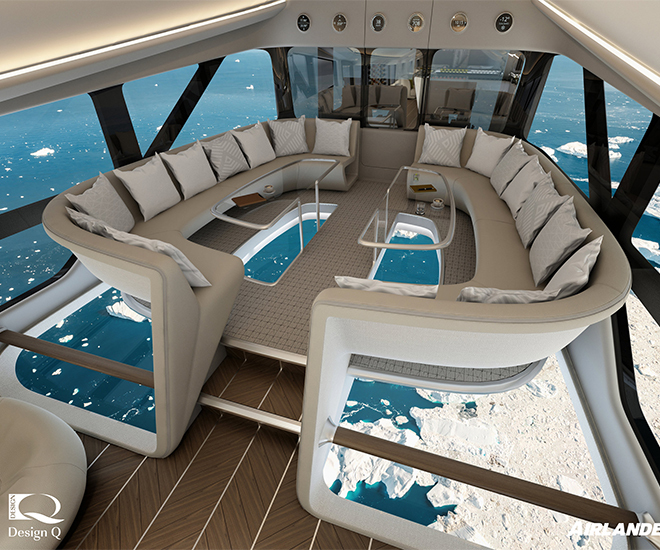 The World's Largest "Flying Bum"
Unveiled at the Farnborough Airshow, the 302 ft long part airship, part helicopter, and part plane is practically a mansion in the air. 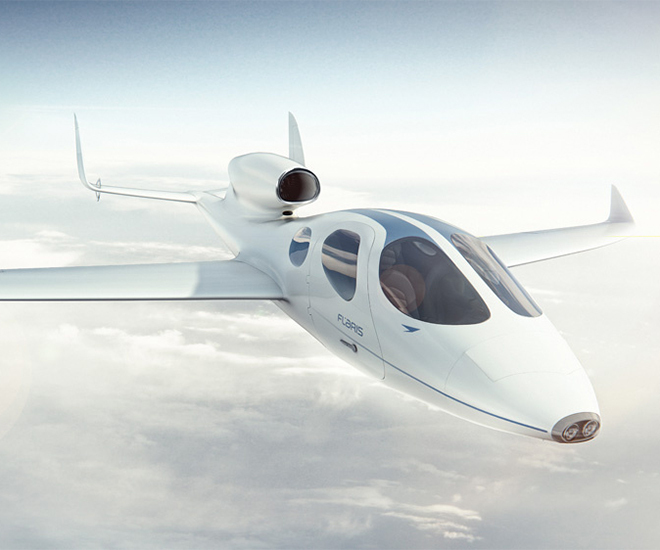 Dubbed the “world’s smallest business jet”, the LAR 1 developed by Metal-Master has detachable wings that size down the craft enough to fit in a garage. 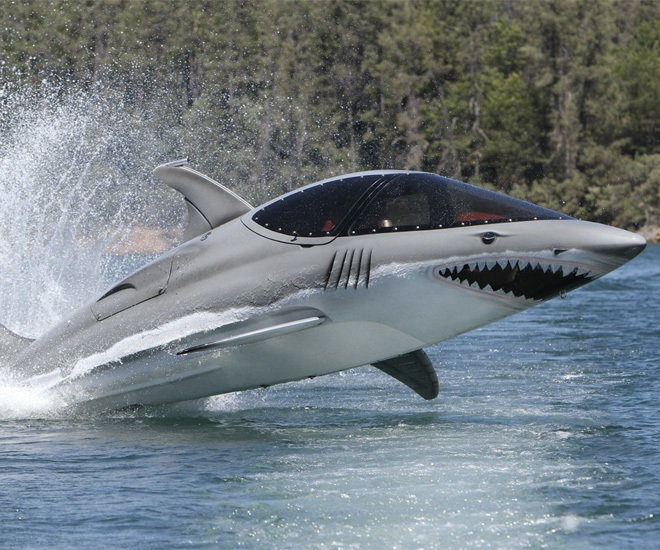 The Seabreacher is an advanced submersible watercraft which combines literally every alpha male fantasy – jet ski, submarine and fighter for the ultimate water sports experience.